Beit Jibrin Refugee Camp - Where is Beit Jibrin Camp Located? 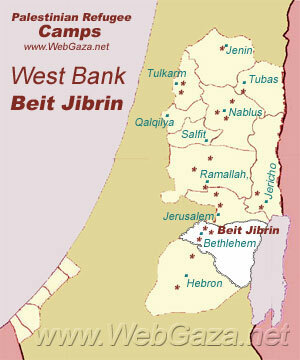 Where is Beit Jibrin Camp Located? Beit Jibrin was established in 1950, it is located in the heart of Bethlehem.